I’ve been so focused on my yogurt and cashew nut butter that I temporarily forgot that I was supposed to be introducing new foods every 3 days! Although I’m on phase 3 now, I’m still eating very few types of fruit. You all how I love my bananas, which I buy in huge bags that I decimate within days. This is NOT good because I know that they cause me to bloat. 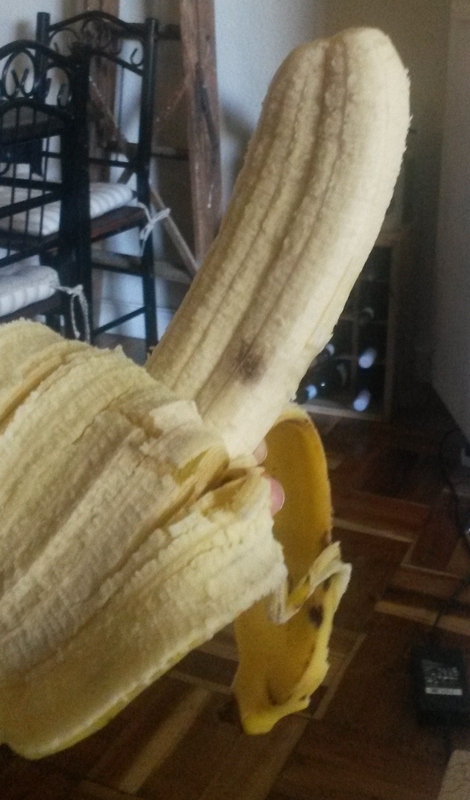 I’ve tried limiting my banana intake to 3 or 5 a day, and some days I’m able to. Other days, like yesterday (which was mainly a ‘couch day’ of movies, series, and trips to the kitchen to grab yet ANOTHER banana) see me chomping my way through ten or more. I think it’s because it’s the only thing I can easily grab and munch when K is enjoying ‘regular’ TV snacks like everyone else. No chips for me, no chocolate or popcorn. If I want a TV snack, it’s vegetables, a hunk of meat or bananas! I think this is why I was so bloated by the time I got to bed last night – but like hard bloated, where your tummy feels like its filled with rocks. It was also tender to the touch, so I’m trying to put myself on banana lock-down today. The other fruits I eat are tomato, peeled and de-seeded (WHAT a mission!) and cooked, and avo. Tomato is wonderful to add to meat dishes, and I also make a tomato and garlic sauce every week to add to my meals. I adore avo, and at any given time I have up to 10 avos in varying states of ripeness in the drawers, fridge or mashed up in the freezer. Perfectly ripe avos can be kept in that state for up to a week or so in the fridge, and you can also mash them up and freeze them. Sometimes the colour goes a little weird but the taste is fine, and once its defrosted and re-mashed a bit, the green emerges to some degree. Honey slipped into my diet quite sneakily a few weeks ago, when I added it to my first batch of yoghurt, and then used it to sweeten the yoghurt a bit when I ate it. I was of course aware of this new addition, and I seem to be okay on it. I should probably test it in isolation though. Do any of you have trouble with honey? Apparently you can add it to avo and it’s delicious, but I haven’t been brave enough to try it. Have any of you done this? Is it any good? The only time I’ve ever considered mixing the two is for a facemask. 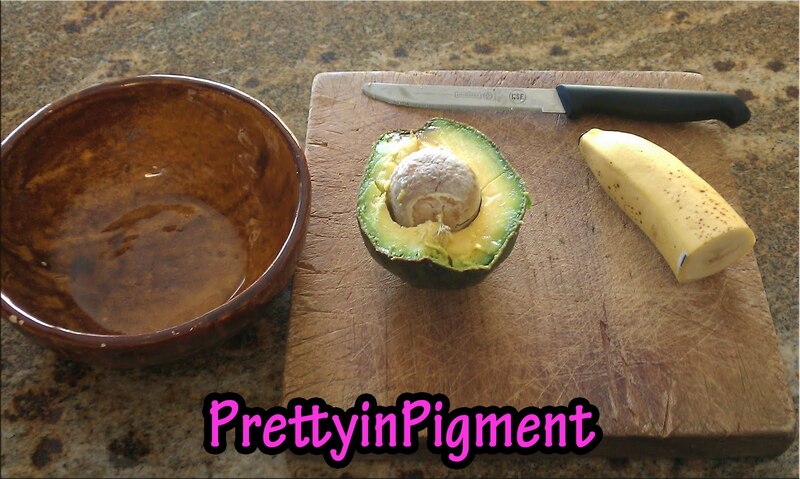 The ingredients for a DIY avo facemask. For me, they’d never make it as far as my face. But if you’d like to try it, here how: http://bit.ly/1iN0seD. Looks like fun! Other than that, I’ve avoided most other fruits for two reasons: it either doesn’t agree with me (such as apple puree), and, fruit still has to be cooked at this stage of the diet, which I actually can’t face. 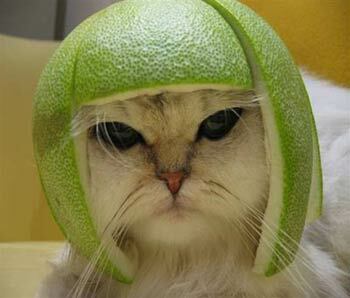 Cooked watermelon, anyone? Stewed pineapple? No thanks. Too much effort for too little result. Plus I don’t think I can face any more bland purees. I’ll move on to fruit when I can eat it raw, but that’s not to say that you have to wait. Cooked fruit can be delicious and of course it’s packed with vitamins and other good things that you need. Kids, I’m sure, would prefer it to mashed butternut, so bear that in mind too. Just be aware that too much fruit can cause your tummy to react – it’s one of the four foods (together with dairy, eggs and nuts) that are often the cause of gastric discomfort on this diet. 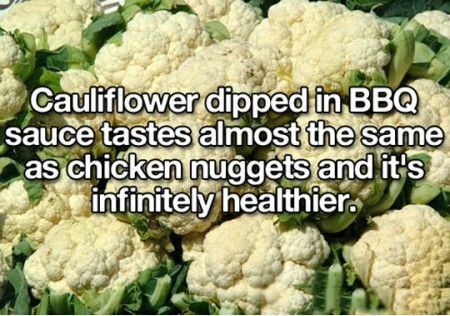 I love cauliflower. Even before this diet, I’d often eat it in place of rice when I had curry, or I’d pour my pasta sauces over it. It’s also very versatile – sheesh, you can even make cauliflower pizza! (though I haven’t attempted it yet). Because of my banana bloat (every time I write that, I mentally facepalm because it really is my own fault and totally within my control to avoid it), I’m unsure of whether the cauliflower agreed with me or not. But I’ll keep testing it today WITHOUT the bananas to check. 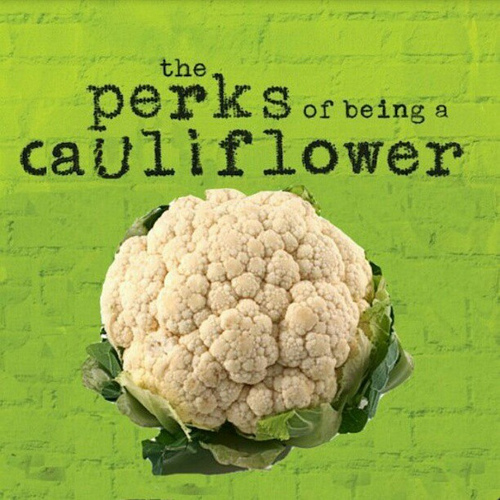 I really hope it works for me because cauliflower cooks SO quickly, plus it’s tasty, easy to get hold of and I just really love it. I’m so thrilled that my diet is becoming so well-rounded! « Day 61: What about the *rest* of your health? Cashew nut butter sounds great. Where did u buy it from? Well I’m in Cape Town, South Africa, and luckily the deli right downstairs from our apartment sells it. It’s quite pricey. But you can also make it yourself – I haven’t tried but I’ve seen lots of recipes online.